Why the hard liquor is called “Spirits”? We believe that fans of whisky know it well. In addition to the essence of wine distilled from the malt and the sweet fragrance extracted the wooden barrel, a drop of whisky touches the heart and the soul. What kind of soul journey will be created if it goes with the jazz which achieves a similar result? 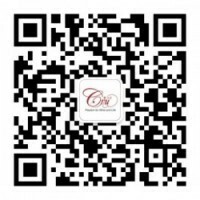 Last month (September 17), a jazz trio was held in Alibi stylish restaurant of Cordis in Mong Kok (previous Langham Place Hotel)! 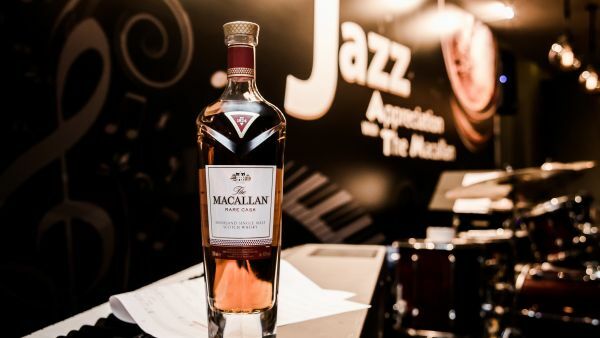 It is a music audition jointly presented by local jazz masters and The Macallan, a single-malt scotch brand which is beloved by people in recent years. The scene of the concert that night was quite hot. How can the atmosphere not be alive when it comes to music and whisky! 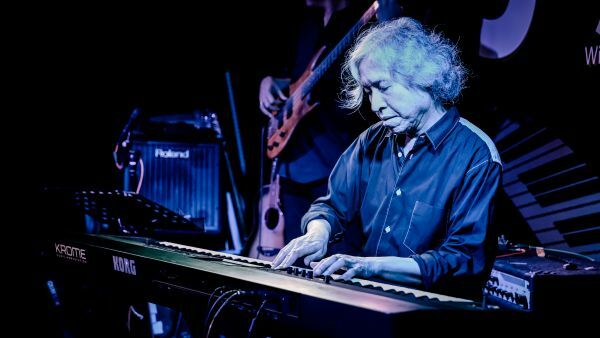 The participants of that night were important figures in the field of jazz and whisky: jazz master Ted Lo on keyboard, Scott Dodd the first double bassist in Hong Kong, together with Anthony Fernandes, one of the most popular drummer among Canto pop artists presented jointly a jazz feast. As for the enjoyment for the taste buds, it was provided surely by a variety of different single-malts of The Macallan, and Eddie Nara, one of the judges of International Wine & Spirit Competition (IWSC) in Britain and Hong Kong shared his tasting experience. 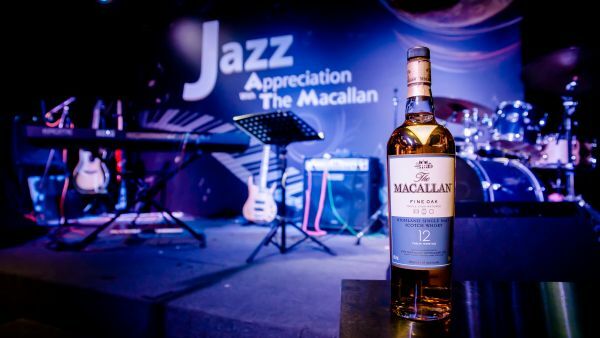 At that night, different varieties of The Macallan were warmly welcomed, especially the latest, The Macallan Rare Cask which was highly beloved by the audience. Other series such as Fine Oak and Sherry Oak increased greatly the interest of whisky fans. We believe that, all the audience would agree that tasting such delicious single-malt whisky under the emotional appeal of the pleasant jazz was a rare match and unforgettable moment.